Senior portraits are such a big deal they get their own section of our website! 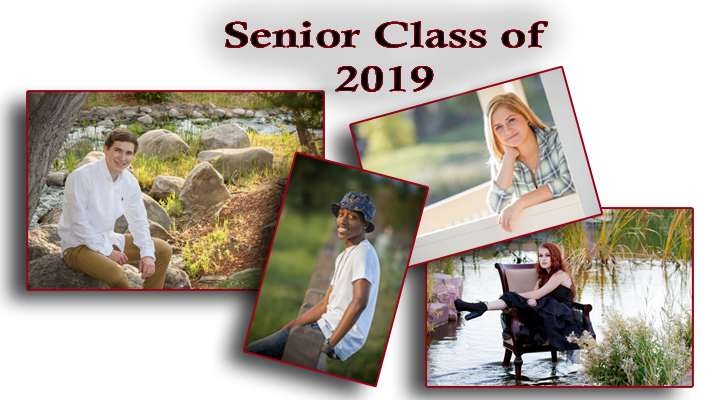 Please take your time to browse your senior session and find answers to all of your questions about Picture It Studios Senior offerings for the class of 2019. Browse our Senior Collections, check out our Senior Gallery, and read through our great Session Tips and suggestions. If you still have questions just give us a call. 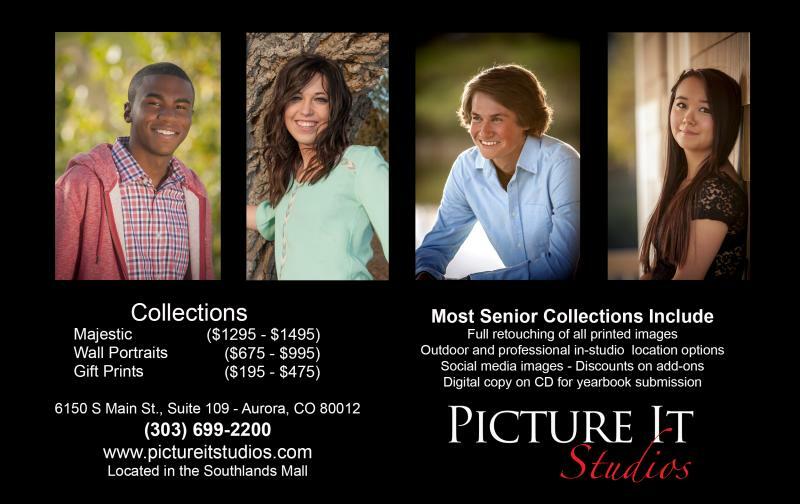 We are here to help you make your senior year special with beautiful senior portraits that you will cherish for years.